Oh you guys I have something fun for you today! 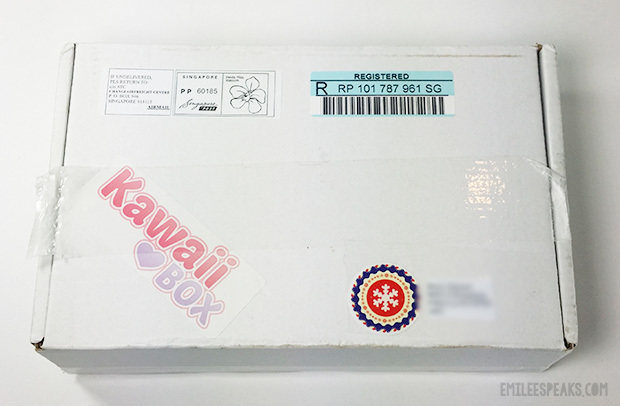 Kawaii Box was nice enough to give me a free box for review && offer a giveaway for my readers! I have been eyeballing this subscription box for quite some time now and it definitely lived up to the hype! 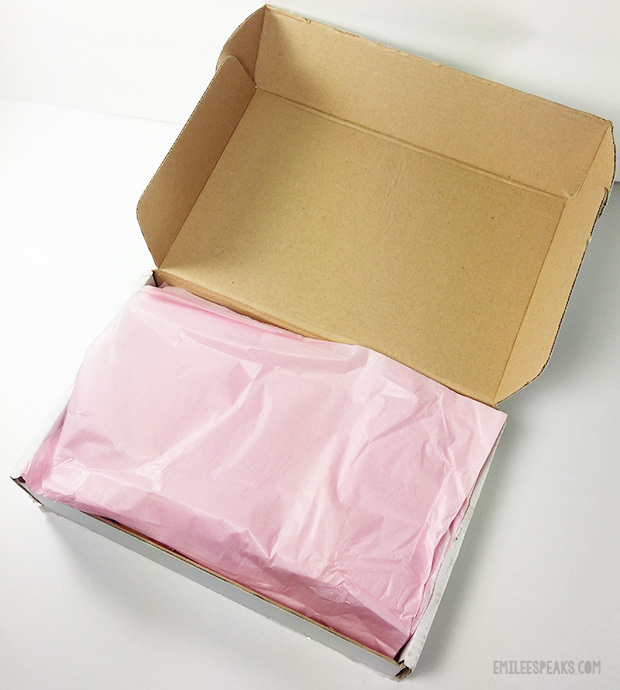 When you open the box, you'll see some cute tissue paper. 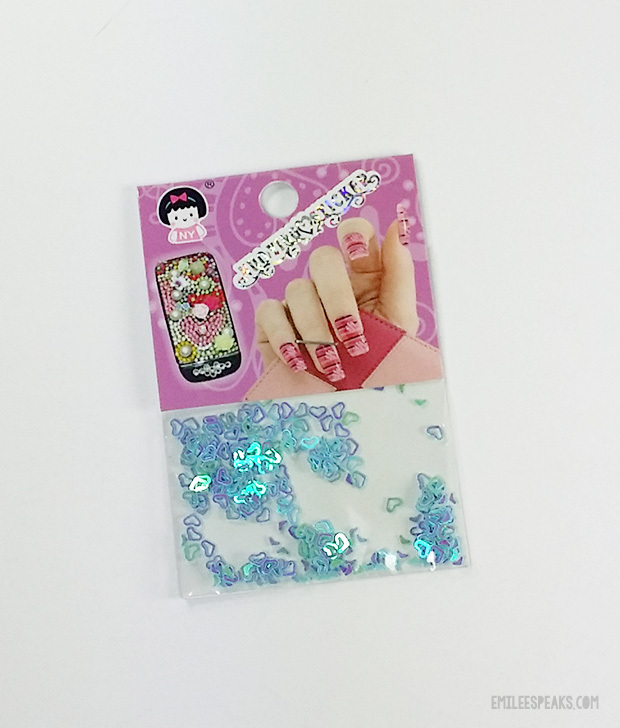 It's wrapped awesomely to protect your super amazing kawaii items. The outside of the box had more stickers, but I took them off and upcycled them into my planner! When you open it, you literally want to squeal! All the cuteness! 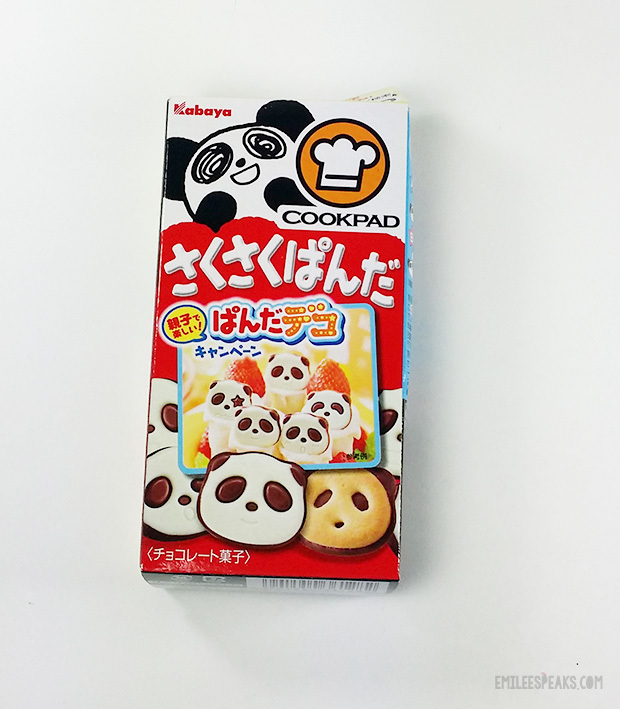 These little cookies are not only cute, they're yummy too! Little panda faces with different expressions. They're chocolate with a chocolate coating on top of a cookie. 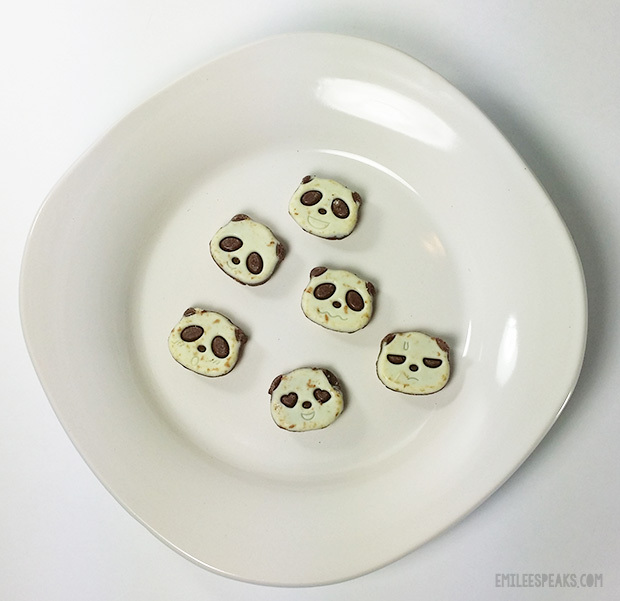 They're almost too cute to eat! Okay... so they're a little wonky from being rubbed up against each other in their box. I tried to dust them off the best I could. But seriously... how cute?! 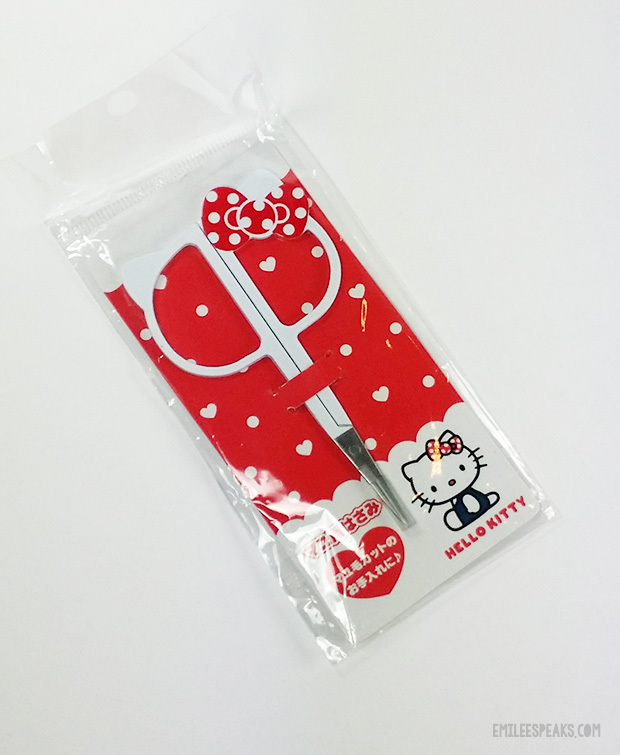 Oh hai, Hello Kitty cuticle scissors! How CUTE are these?! Okay, so maybe this post needs a warning of how many times I'm going to say "CUTE". 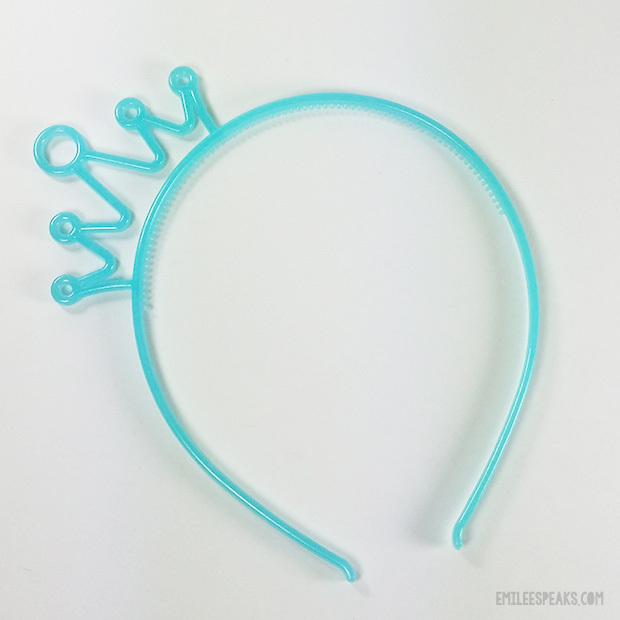 I can't wait for the next new false lashes I purchase so I can trim them with these! So I'll admit to you... the first thing I did when I opened the box was put this on my head. I did. Truth. I wore it for several hours lol. 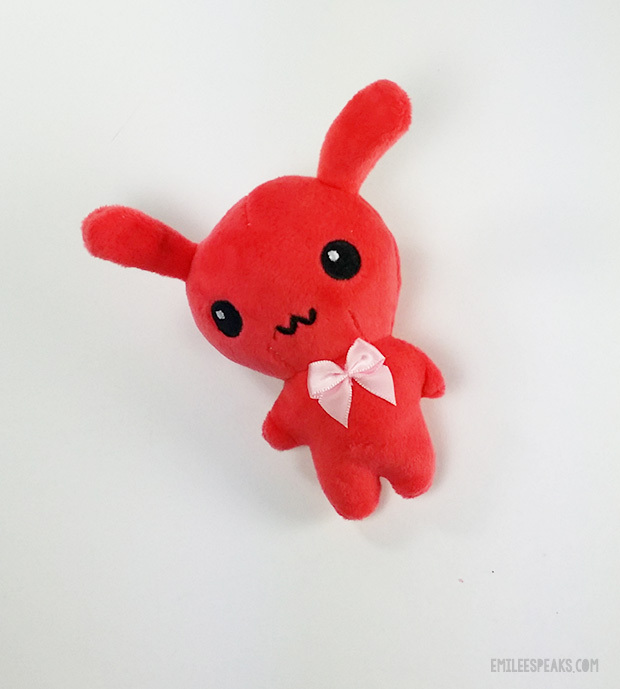 Love this cute little bunny (?)! He has a key chain on his head so you can attach him to something. I wouldn't advise using him as a key chain though. It looks like it might come off easily. 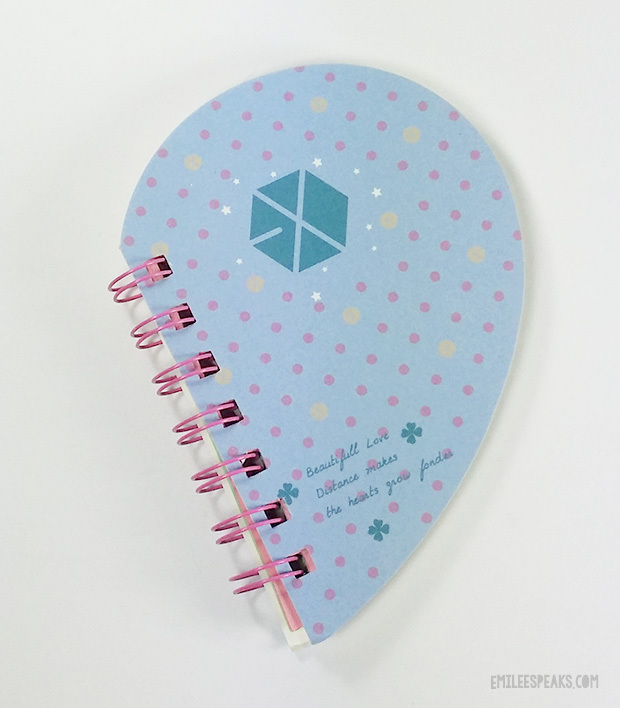 Ohhh kawaii + office supplies! SOLD! Ahah! I'm actually not going to use these guys this year since Christmas is almost over. They'll be packed up with my other seasonal office supplies for next year! 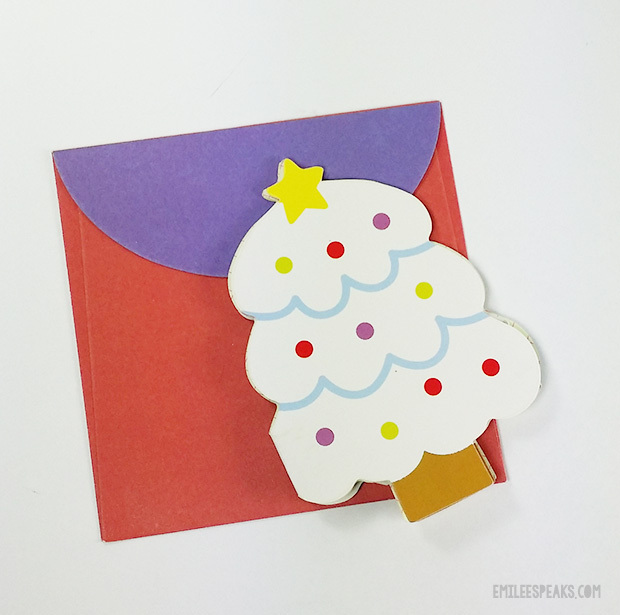 Craft embellishments! I'll likely be finding a way to use these for my planner! They are so cute and sparkly! 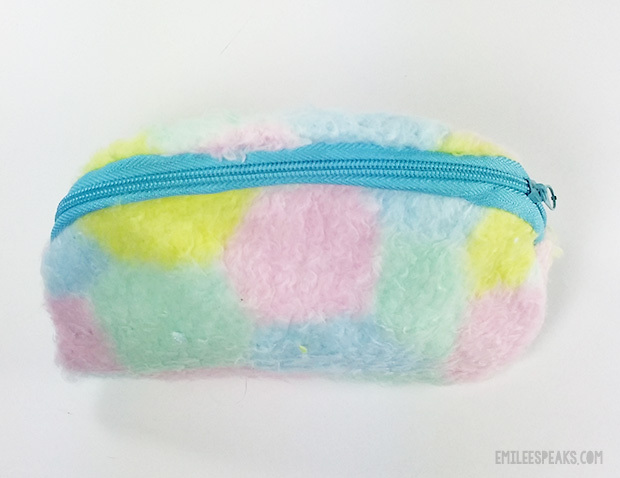 I'm loving this little coin purse! Idk what I'll use it for yet. It's soooooo soft and pretty. Looks like fluffy cotton candy! I just adore it! Donut! With SPRINKLES! 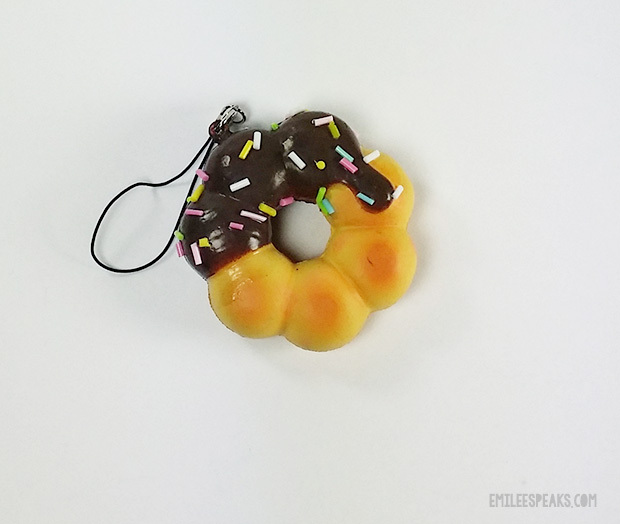 It's a little squishy charm that is absolutely adorable. Ummm... so... I stole some of the stickers out of this for my week 52 planner pages before I got to take a picture lol. 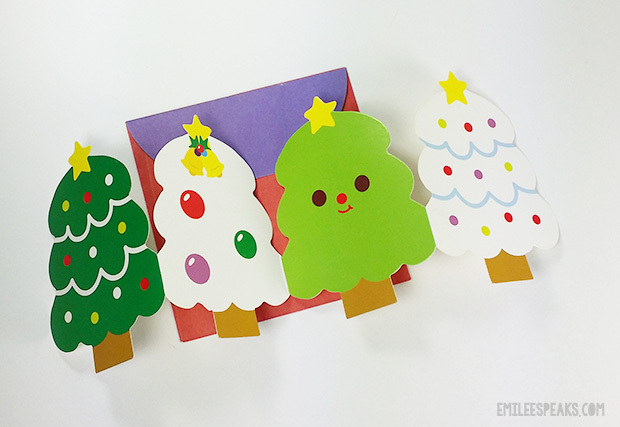 You'll see them in next week's planner decoration though! 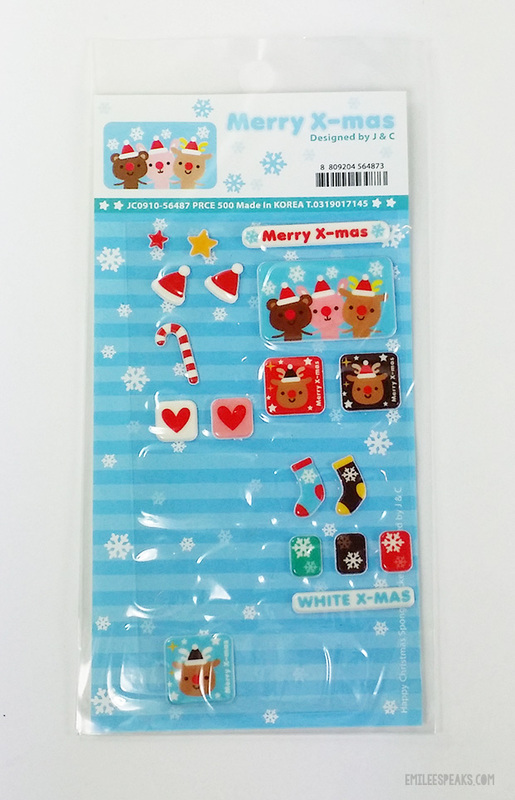 These Christmas themed stickers are too cute. 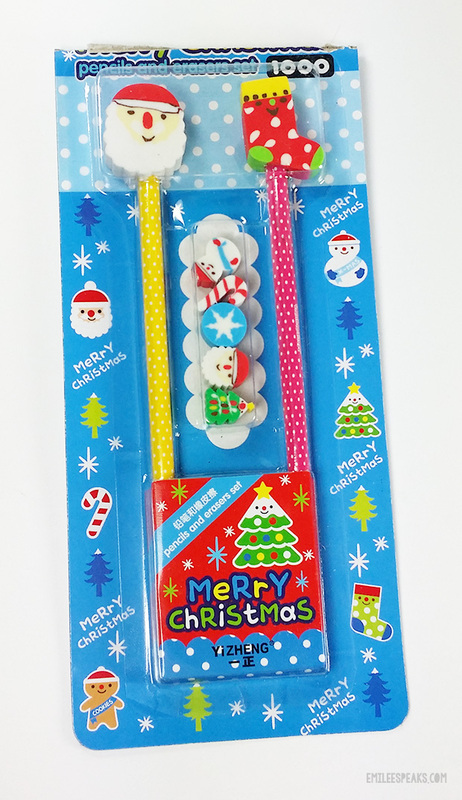 They're the puffy style stickers with kawaii Christmas items. Adorb. Super cute! I've been seeing these online. I might need to grab myself a subscription for my birthday! 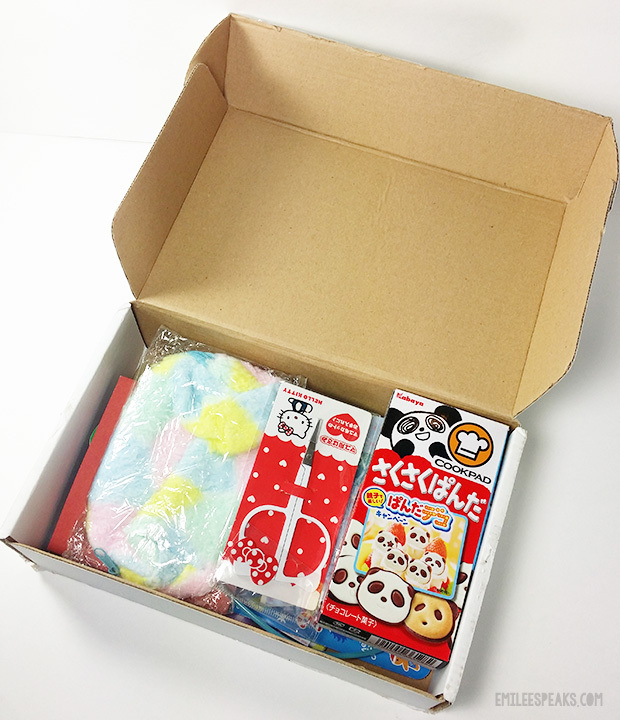 I always love Kawaii Box! very cute things!